It is great to see DDP spreading across Ontario. 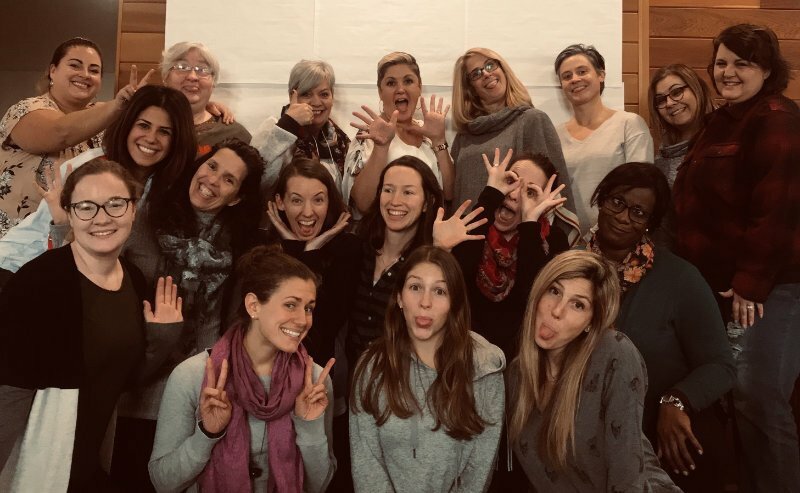 This past November, in Hamilton, Betty J.B. Brouwer trained a group of psychotherapists and mental health professionals in DDP Level One. As a group we had a great time together practicing PACE – especially being playful!